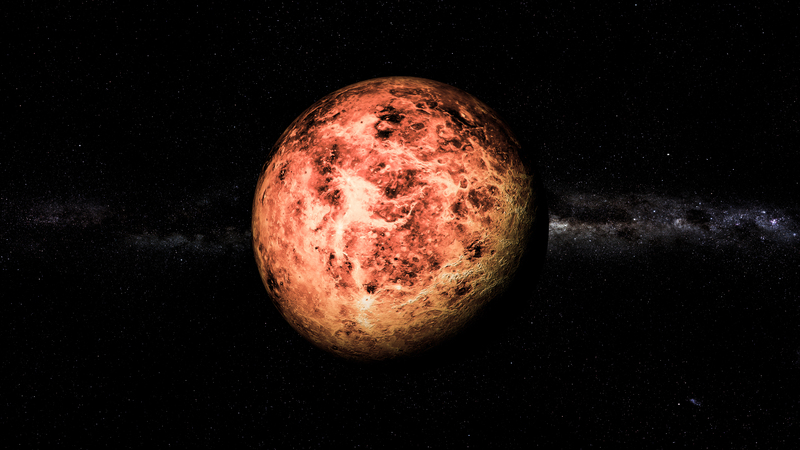 Fun Venus Facts: Venus is the brightest and easiest planet to spot in the night sky. With the naked eye, she looks like a big shiny star, although of course she’s actually a planet. Venus is the only planet named after a female. That’s not right, is it girls? The atmosphere of Venus is covered with clouds of sulphuric acid, making the planet super hot. The average temperature is a whopping 850°F (454.44°C). enjoying another incredible adventure as they continue their space quest to save Uglesnoo’s sister! Next post: Fun facts about the planet Mercury.